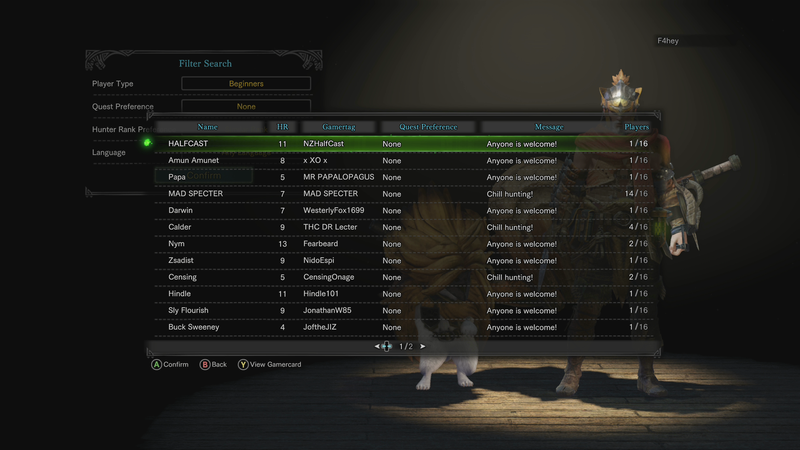 A patch deployed early this morning seems to have fixed Monster Hunter World’s matchmaking issues on the Xbox One. Searching and joining rooms works! SOS works! Maybe next time Capcom will have an Xbox One beta, too!